This morning, we hosted a conference call where we shared Mastercard’s financial results for the fourth quarter and our 2018 fiscal year. If you listened to that call, you heard how we had a strong end to the year, delivering broad-based growth. The numbers speak for themselves – double-digit gains in both volume and transactions, with earnings per share increasing 40 percent year-over-year, on a currency-neutral basis and excluding special items. Customer Value – We deepened and renewed partnerships by providing customers with solutions that combine the best of what we have to offer. 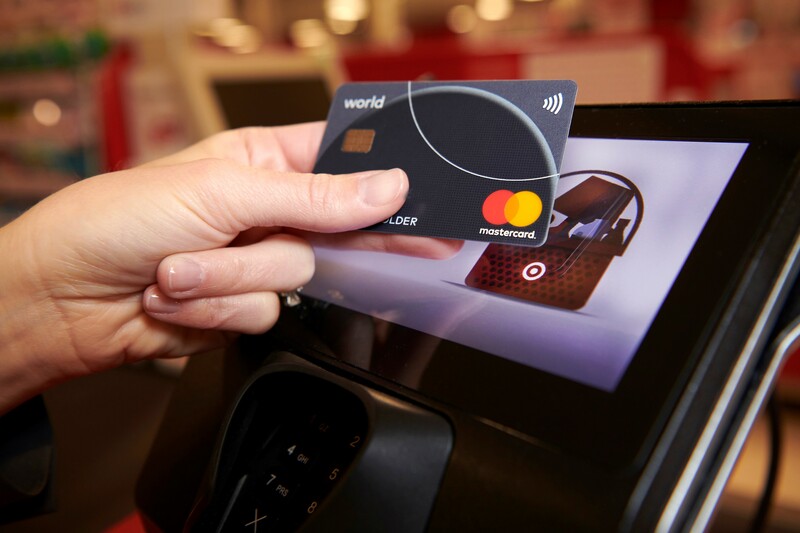 One example is Mastercard becoming the exclusive network for the consumer and business card portfolio at Westpac Bank, one of Australia’s largest banks, while renewing the relationship in New Zealand. We also renewed key relationships with Credit Agricole, the largest bank in France, and the Netherlands’ Rabobank. Merchant Partnerships – Co-brands continue to play a big role in our efforts in the Americas, as seen through recent deals with Square for its business debit card program and the extension of the JetBlue program across 19 Caribbean markets, making us their sole network partner. Additionally, JPMorgan Chase will use our Gateway Services to enhance its global connectivity and support of alternative payments as they continue to expand global digital payments solutions for their merchants. Doing Well by Doing Good – Our efforts to help governments create smarter cities and smarter societies can be seen in our recent agreement with Mexico’s Bansefi, where we have been chosen to help distribute a wide range of social benefits payments through 20 million new debit cards. Enhancing the Consumer Experience – In the U.S., we’re seeing growing momentum in contactless, with issuers representing two-thirds of our total consumer volume committing to issue these cards within the next two years. And, we continue to scale our merchant token service to support partners like AT&T and Liberty Mutual in their recurring bill pay models. As we look to 2019, we anticipate continued strong growth in our business, while expecting a slight moderation in the overall economic environment. During our conference call, we provided our thoughts for 2019 and new multi-year performance objectives for the next three years (2019 to 2021). These numbers are on a currency-neutral basis, excluding future acquisitions and special items. We thank you for your support of our vision and our long-term strategy. Look for further updates like these in the coming months. Congrats Master Card Team for great Q4 performance. Your services are best in the credit card category. Congratulations for MasterCard! Pleased to see stable and strong growth. We wish you success in the years to come! congrats and best luck for this year! Have a great performance. Digitization of the world is being in the process and soon this profit will be tripled. Good Luck!